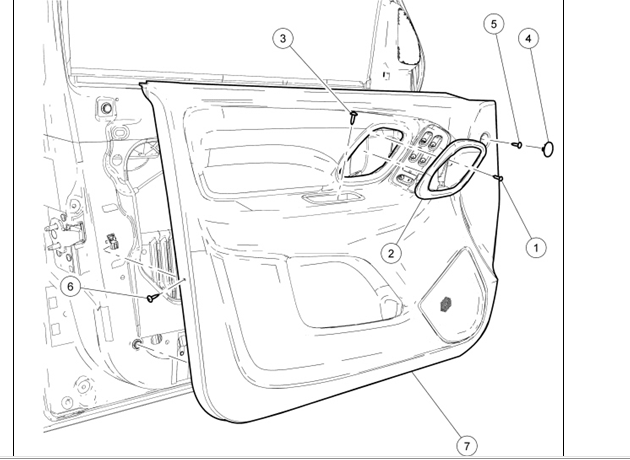 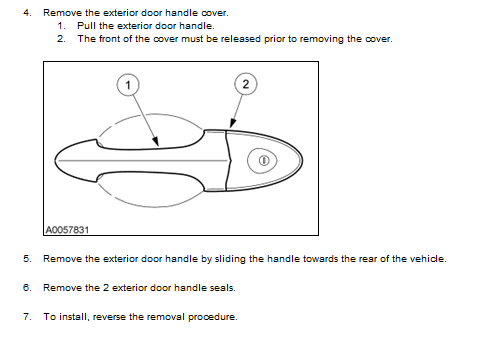 Technical Car Experts Answers everything you need: Driver door will not unlock with remote after replacing battery on Ford Escape? 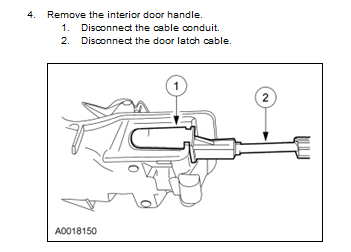 Driver door will not unlock with remote after replacing battery on Ford Escape? 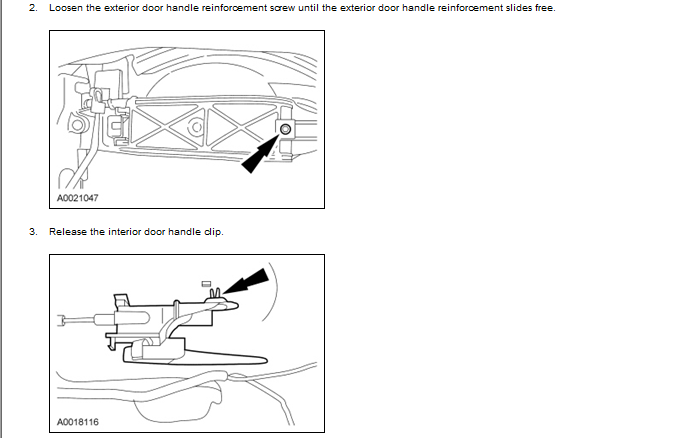 For this concern a new door lock actuator is needed. 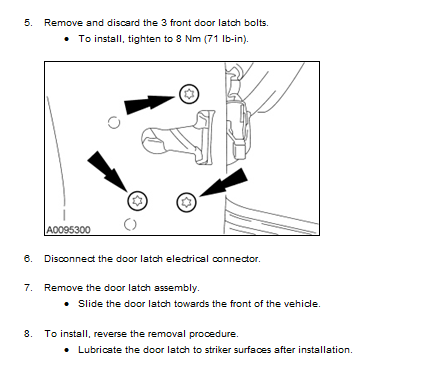 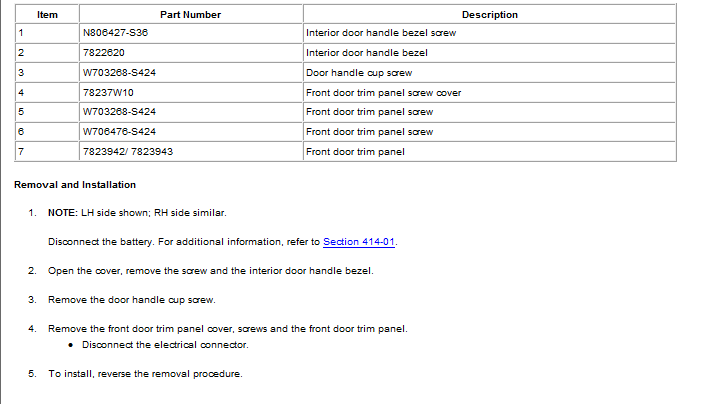 Follow the steps below to replace the latch which has the actuator built in. 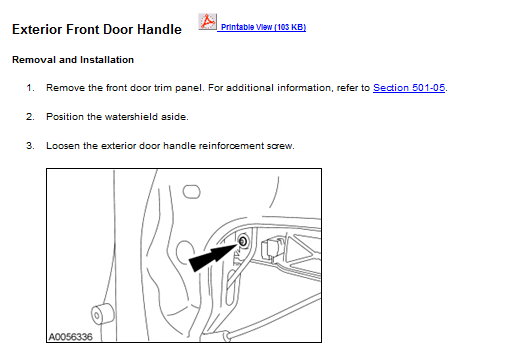 Labels: Driver door will not unlock with remote after replacing battery on Ford Escape.